Greenlawn Memorial Park was established in 1931 and 1934. The park is a tranquil area located in Bakersfield for all of Kern County. For over 80 years Greenlawn Memorial Park has provided a comfortable place to bury your loved ones. 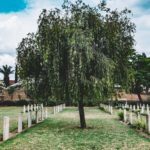 The friendly staff aims to put you at ease as you deal with the difficulty of planning funeral services or purchasing Greenlawn cemetery plots. Buying Greenlawn Cemetery plots can be the first step into pre-planning one’s eternal rest. 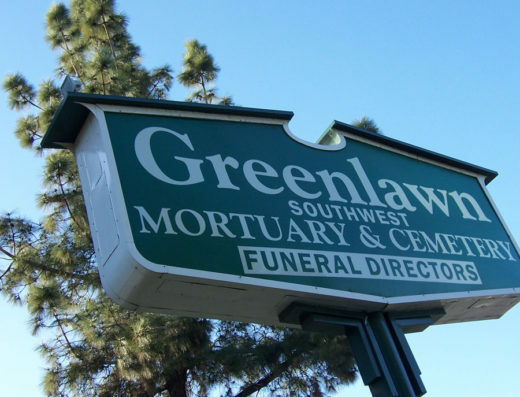 We can also help you sell a grave plot at Greenlawn in Bakersfield. The Park features two beautiful and expansive areas, Greenlawn Cemetery Southwest and Greenlawn Cemetery River Boulevard. With two large areas, there are plenty of greenlawn cemetery plots to choose from. The Southwest area includes the Calvary lawn, covered with Black Pine and Larix trees. The Garden of Peace area has a relaxing fountain. Southwest also features cemetery plots in the main mausoleum with memorial niches. The area offers many options for traditional grave burial all with a quiet park-like backdrop. Greenlawn also owns and operates Bakersfield Monument which is found at the Southwest location. This offers a personalized experience for families seeking specific designs and headstones. Greenlawn Cemetery River Boulevard includes the Fountain of chimes, a beautifully designed fountain with marble. The River Boulevard area is also filled with ponds and rivers to create a positive experience for visitors. Greenlawn is not only personal with the funeral services but also with your grief. They offer online grief support and interactive aftercare. 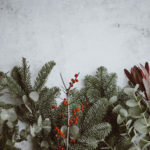 From the friendly staff to the friendly environment Greenlawn Memorial Park, creates a warm experience for anyone looking for cemetery plots and funeral services. Greenlawn cemetery plots could be the perfect place for you and your loved ones for generations to come. 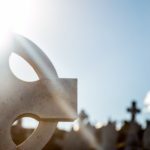 If you’re interested in buying a cemetery plot, Bayer Cemetery Brokers can help assist with everything.